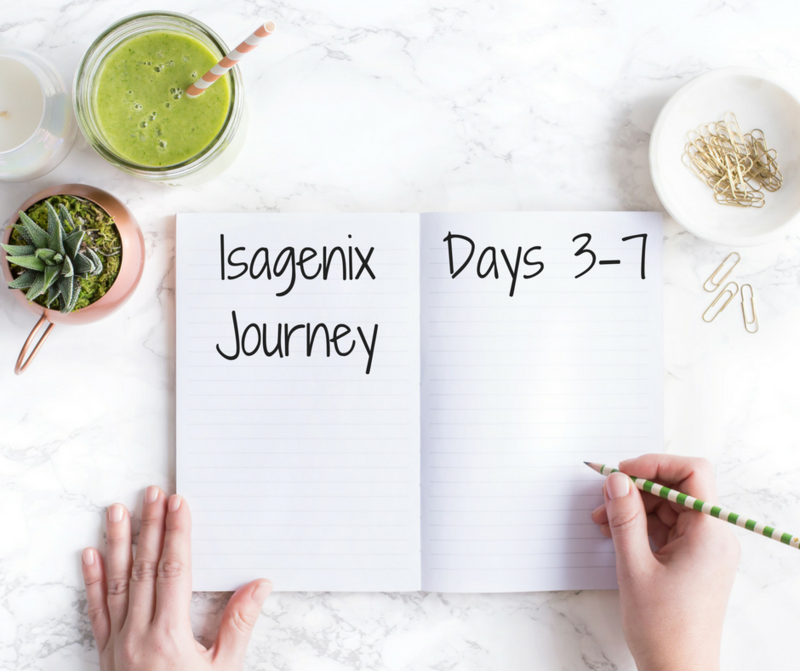 I’ve just started the Isagenix 30 day challenge and already I’m skipping my posts! Since many of the days consist of the same things, I’ll probably start condensing days. No point in reading that I had a hard boiled egg for snack every day! I thought this was going to be the most difficult day of my life, but I was surprised at how not hungry I was! Let me explain. On cleanse day, you drink the cleanse drink 4 times a day and then have “approved” Isa snacks in between. Whenever I have tried fasting in the past, I’ve always felt like I was starving. This time it was completely different. Sure, I felt hungry, but not the stabbing pains of hunger that I’ve experienced. I drank lots of water and tried to eat or drink something every hour. Honestly, it wasn’t bad. I did have a headache in the morning, but I finally had some Tylenol and coffee. The one thing I like about this whole system is that I didn’t have to give up coffee and chocolate. Oh, and I definitely did not work out on cleanse day. Typical shake day. Two shakes, snacks, and a healthy dinner. Done! One would think the weekend would be easy peasy, but when you are a volleyball mom who has to be at a tournament for 8 hours a day, it takes a bit more planning. On day 6, I had my Ionix, shake, and accelerator capsule at 6 AM. I had to be in downtown ATL at 7 AM. I knew my daughter’s last game would start around 1 PM (ish). I did not bring the 2nd shake, but I did have snacks: a couple of IsaDelights chocolates and a bar. By the time I got home (3 PM ish) I knew I needed to bring a shake with me the next day. On day 7, I needed to be downtown at 8AM, but I had no idea when we would be home. 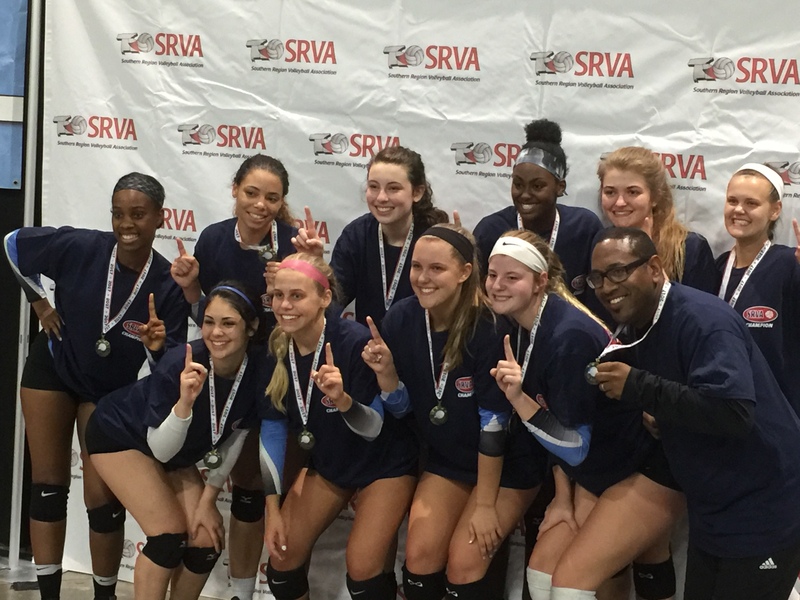 In volleyball, bracket play means trying to win a championship. If we lost the very first game, we would have been home by 11AM, however, the more you win, the longer you stay. Since I had no idea of my schedule, I packed chocolates, a bar, another shake, veggies, and almonds. Good thing I packed everything. 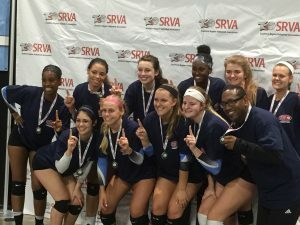 Turns out her team won the entire tournament! I didn’t get home until 6PM! My Impression at this Point. First, this plan is very doable if you are traveling or going to be somewhere on weekends. You just need to plan ahead on what you are going to take with you. I would get hungry, but I wasn’t starving. 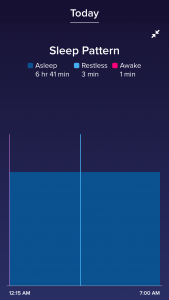 Second, there has been a change in my sleep patterns. I am actually getting better sleep! 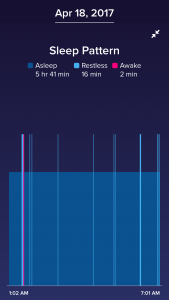 I had a sleep study done a few years ago and they basically said, “You don’t stay in the REM stage for long.” The REM stage is a person’s most restful part of sleep. Me? I hardly get that. 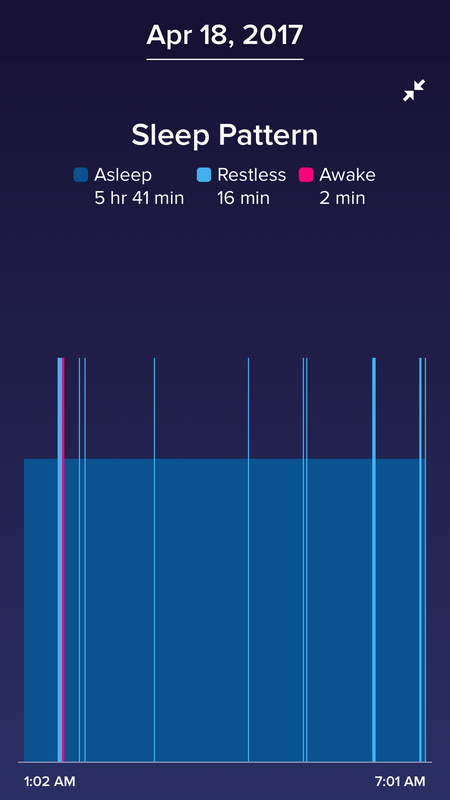 In fact, my FitBit tracks my sleep and I’ve discovered I normally have about 7-10 restless events during the night. 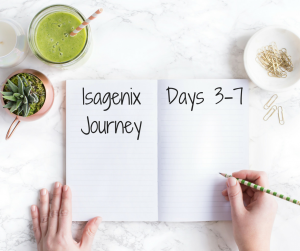 Starting around my third Isagenix day, my restless events went to 0-1! I did not discover this until Friday when I checked on my sleep patterns. I was shocked. Look at the images below. 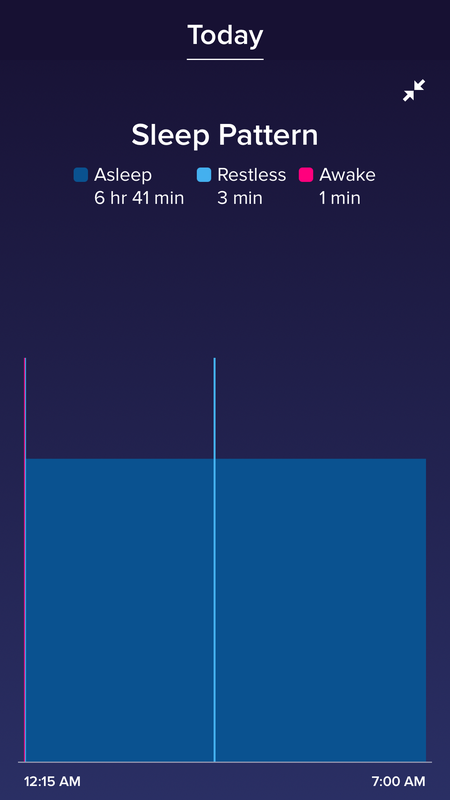 You guys, I’m a total skeptic, but the sleep thing kinda blew my mind. That is not something I can change or make up. 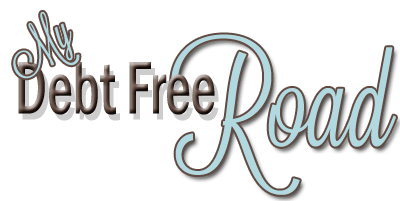 I felt more rested during my crazy weekend and was able to attend both long volleyball days without feeling totally wiped out. It’s a little crazy, so I’m going to keep watching this and monitoring how I’m feeling. Stay tuned!